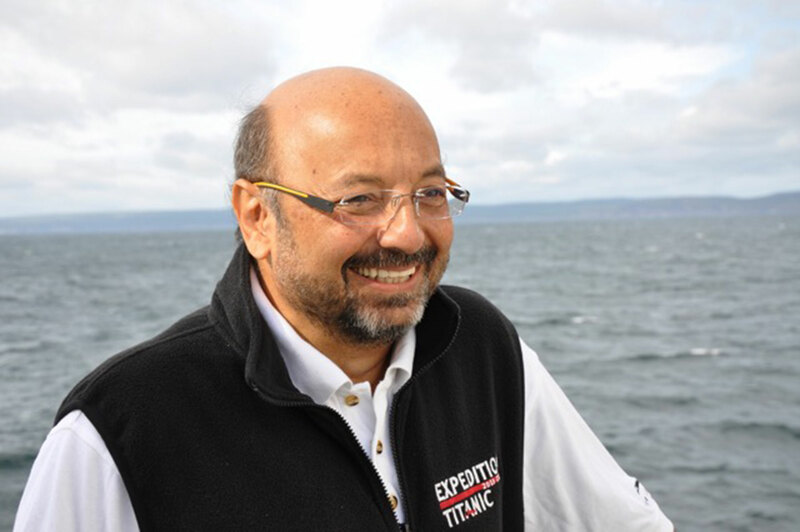 ARDMORE, Okla. — Venturing into the depths of Earth's oceans, Dave Gallo will kick off the 20th-anniversary season of the Noble Foundation's Profiles and Perspectives Community Enrichment Series. Gallo has discovered creatures from another time and vessels lost in other eras through high-resolution cameras. His awe-inspiring explorations offer a rare glimpse into a mysterious world that few people ever experience. Gallo co-led the expedition to create the first detailed and comprehensive map of the RMS Titanic. 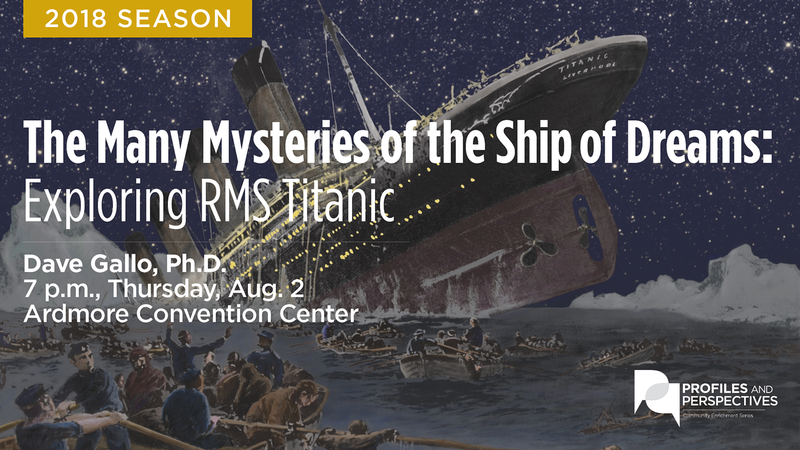 Gallo's presentation, "The Many Mysteries of the Ship of Dreams: Exploring RMS Titanic," on Thursday, Aug. 2, 2018, will showcase his latest images and plans to lead another expedition to the Titanic in the near future. 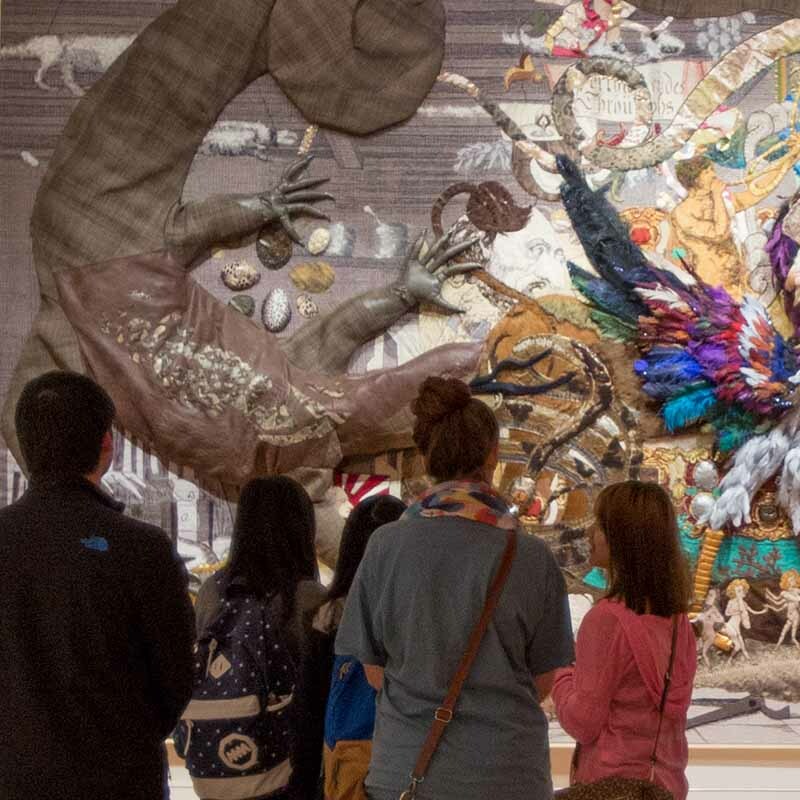 Sponsored by the Noble Foundation, each Profiles and Perspectives event is free of charge and open to the public. All programs begin at 7 p.m. and are held at the Ardmore Convention Center. 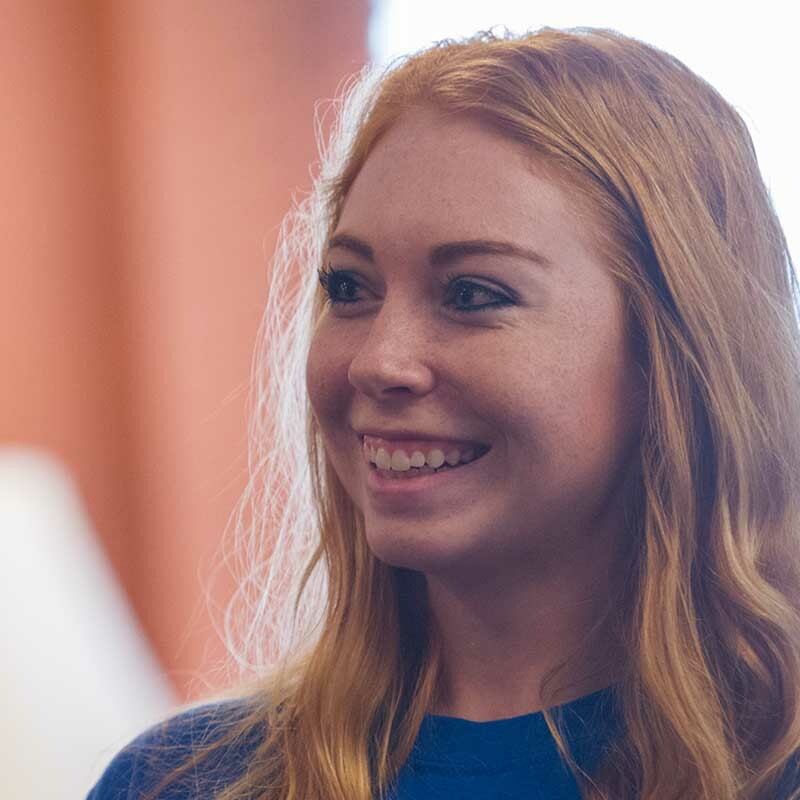 "The world beneath the waves holds a treasure trove of life and adventure," said Adam Calaway, Noble Research Institute director of communications and public relations and chair of the Profiles and Perspectives Committee. "Dave Gallo is one of the country's leading oceanographers. His incredible stories of scientific discovery will start our 20th-anniversary season with a bang." For nearly 30 years, Gallo has been at the forefront of ocean exploration, participating in numerous expeditions to the Atlantic, Pacific and Indian oceans as well as the Mediterranean Sea. He was one of the first scientists to use a combination of robots and submarines to explore the deep seafloor. The 2018 season will continue on Tuesday, Sept. 25, 2018, with self-taught plains historian and professional photographer Wyman Meinzer's presentation "Horses to Ride, Cattle to Cut: The San Antonio Viejo Ranch of Texas." Political pundits Burns Hargis and Mike Turpen will reunite for one night only to provide their opinions about the midterm elections on Thursday, Oct. 4, 2018. Famed storm chaser and meteorologist Reed Timmer will conclude the season on Tuesday, Oct. 23, 2018. 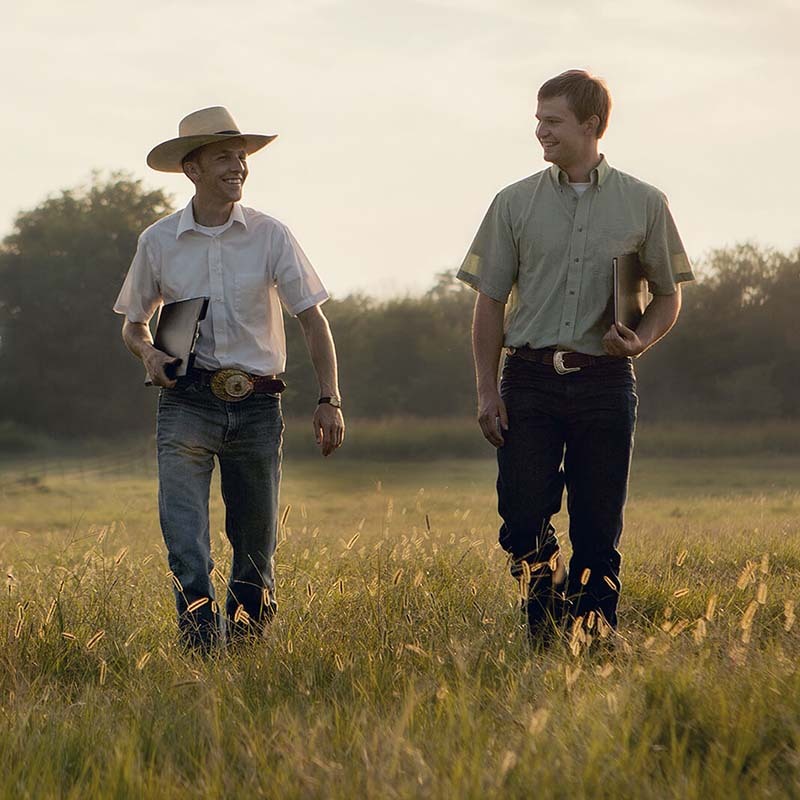 For more information regarding the Profiles and Perspectives season, please contact Adam Calaway at 580-224-6209 or visit www.noblefoundation.org/profiles. 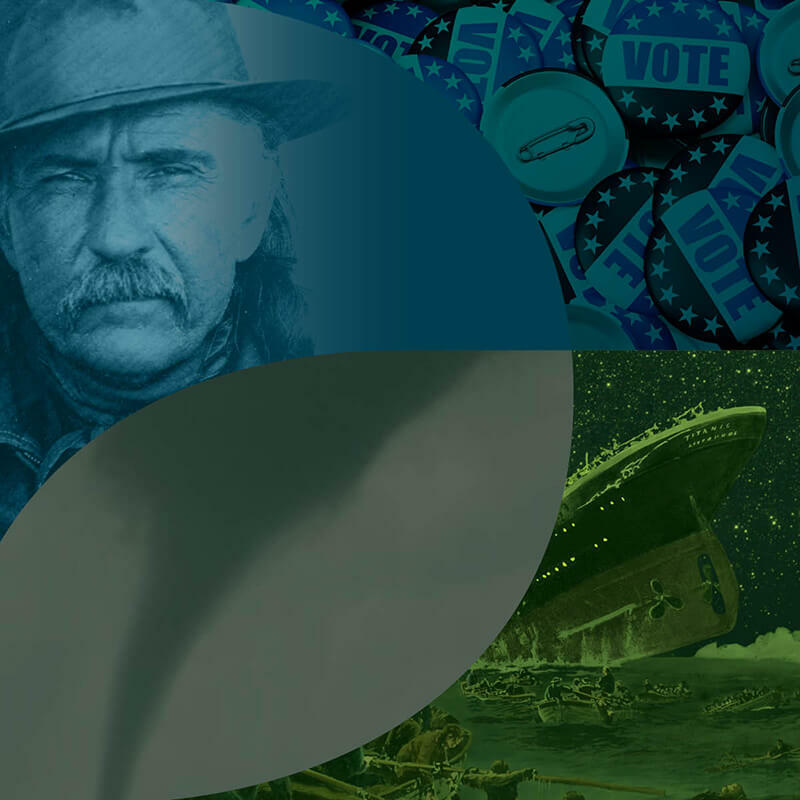 Venturing into the depths of Earth's oceans, oceanographer Dave Gallo will kick off the 20th-anniversary season of the Noble Foundation's Profiles and Perspectives Community Enrichment Series on Aug. 2, 2018.